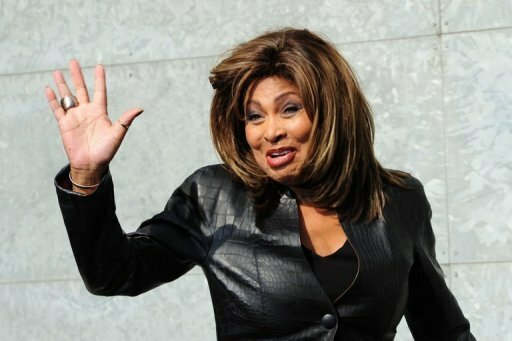 SWITZERLAND: US pop legend Tina Turner, who has been living in Switzerland since 1995, will soon receive Swiss citizenship and will give up her US passport, Swiss media reported Friday. Turner spokeswoman Karin Rhomberg told the Zuerichsee-Zeitung that the singer wanted to "clarify her situation". "Tina Turner will therefore also give back her US citizenship," she said.